Pretty, comfortable beanie from SVEA. 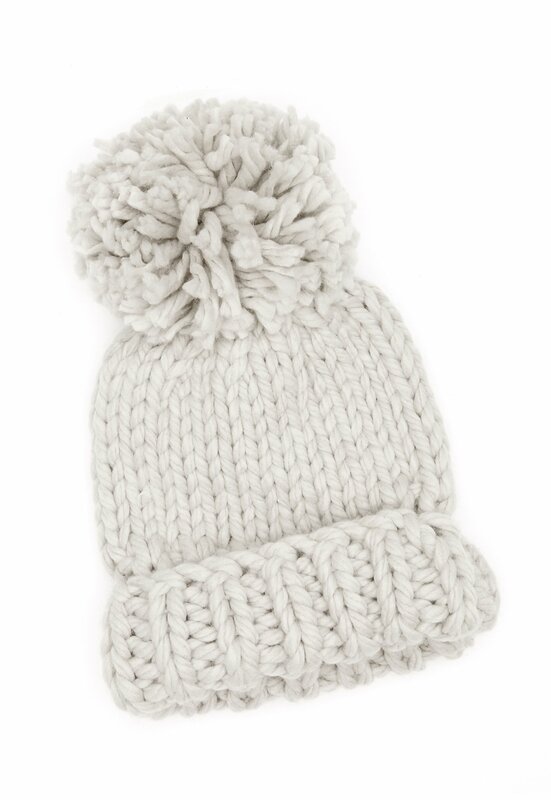 The beanie has a soft quality and a large tassel. - Soft, stretch quality - Large tassel on top - Large turn up One Size. Handwash only.